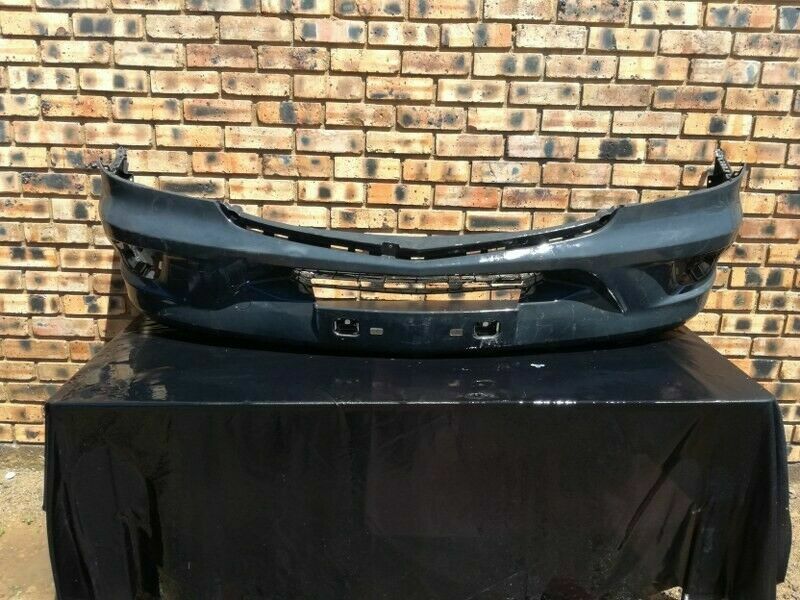 Hi, I’m interested in Mercedes Benz Sprinter Facelift Front Bumper. Please contact me. Thanks!